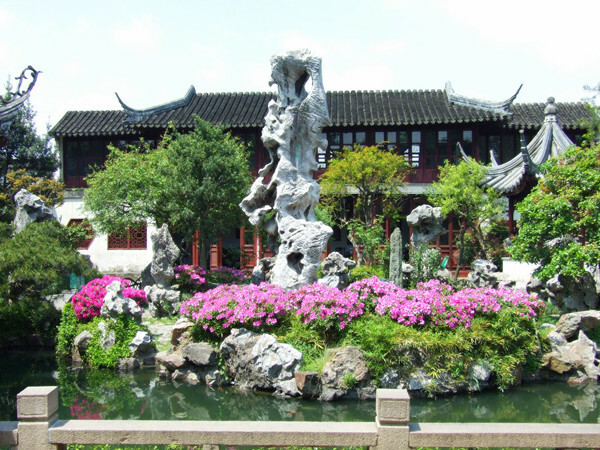 As one of the most aspiring gardens in China, Lingering Garden is one of the most popular places to visit in Suzhou, China due to its indescribable beauty. The garden was constructed during the Ming Dynasty remains a wonderfully preserved site that still displays the traditional Chinese culture relics. The garden is famous for its clever use of space, architecture and arrangements utilizing a wide range of landscape techniques.